Are you looking for a way to spend Valentine’s Day with that special someone? It is just around the corner. There is plenty of time to schedule a Myrtle Beach golf vacation to the “Golf Capital of the World”. With all of the great Myrtle Beach golf courses, outstanding dining options, world class entertainment, first class accommodations and of course the beautiful Atlantic Ocean, it is the perfect venue for that romantic getaway and a lifetime memory. Myrtle Beach Golf Authority would be happy to help with your Valentines Golf Package. Not only can we help make recommendations for your golf, but we would love to make suggestions for that special romantic dinner, show or any other activities that you might want. 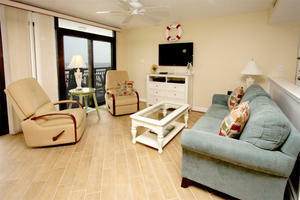 The Myrtle Beach golf courses are in great shape and there is a wide variety to choose from. Beachwood Golf Club in North Myrtle Beach and Eagle Nest Golf Club in Little River are both conveniently located and in outstanding condition. 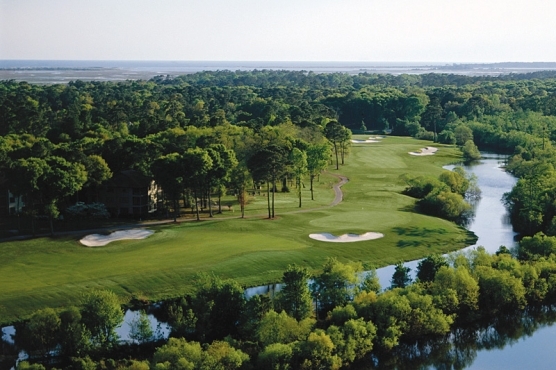 Crow Creek Golf Club in Calabash is always a player’s favorite as well as Sandpiper Bay in Sunset Beach, N.C. There is so much to do and see!! SO MAKE YOUR PLANS NOW FO A VERY SPECIAL VALENTINES DAY !! !